Keelyn Samuels thought the harrowing experience was behind her. Thought she could go on with her life, have a normal life, even. Until a man who called himself Lucent sits on the diner stool next to her. A man who knows too much about her. And about that day. That day was the day her mother had died. The day her step-father had killed her mother. Only Keelyn and her half-sister, Raven, survived the hostage ordeal. Not only was their mother dead, but their siblings were too. Mentally ill, Keelyn’s stepfather, Raven’s father, was carrying out orders, orders from a hallucination he called Lucent. Now, Keelyn and SWAT team member Lee Watson were engaged, anticipating their happy life together. But the evil that had stalked and tormented Keelyn’s stepfather has resurfaced, in the flesh, taking vengeance on all who were involved on that day. As layer compounds upon layer, and twists turn and turn again, the story becomes more complex, the killer more mysterious. Every new clue and discovery leads to more layers of mystery. What is killing these victims who are dying at seeming random intervals? What poison is the killer using? Can Keelyn and Lee find Raven before she becomes a victim? Or is she the one poisoning the victims? Will Lucent get to Keelyn and Lee before they can get to him? Ms. Redwood has once again spun an intricate tale, with threads crossing threads. Her characters are vivid and real, my heart pounding with theirs, as they find themselves in one dead-end trail after another. I puzzled as they did over clues that didn’t seem to add up. And when the truth is discovered, I breathed a sigh of relief as surely as they did. Thoroughly engrossed in this story, I look forward to the third in this series. 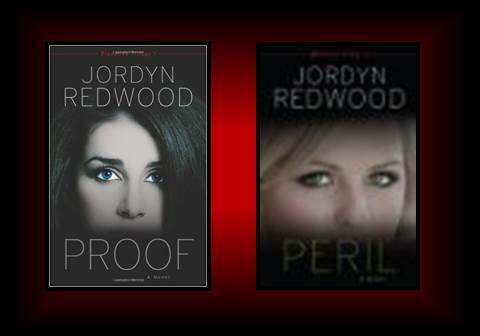 JORDYN REDWOOD is a nurse by day, novelist by night. 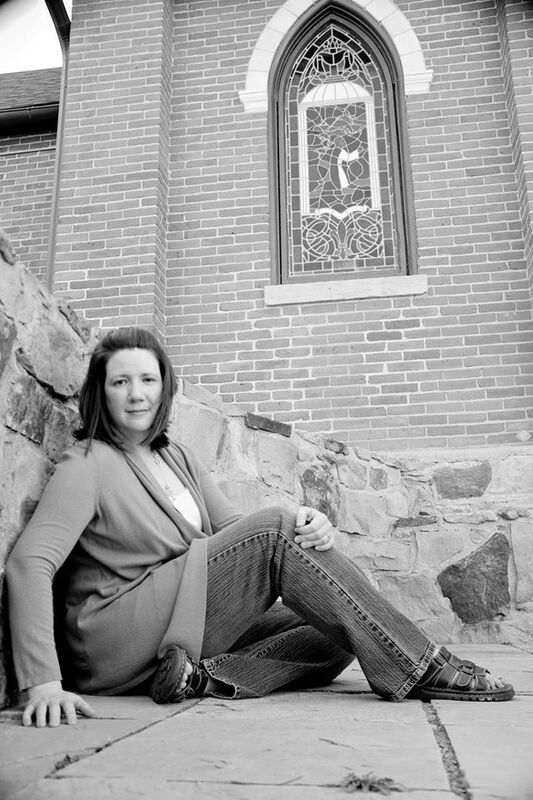 She has specialized in critical care and emergency nursing for nearly two decades. As a self-professed medical nerd, she reads medical textbooks for fun. This led to the creation of Redwood’s Medical Edge– a blog devoted to helping authors write medically accurate fiction. Jordyn loves to weave medical mystery into her story lines and see how her characters navigate through the chaos she creates. 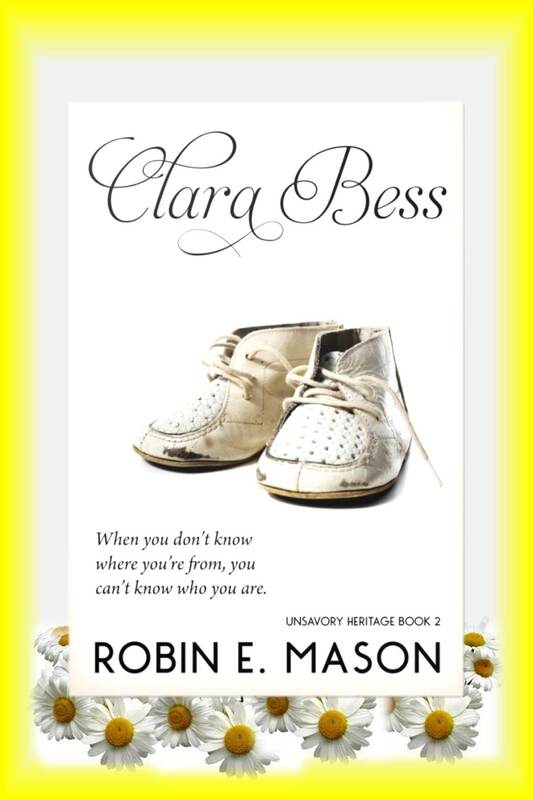 Welcome to the Cover Release Party for Robin E. Mason’s second women’s and family fiction story, Clara Bess, set to release 30 November 2015. 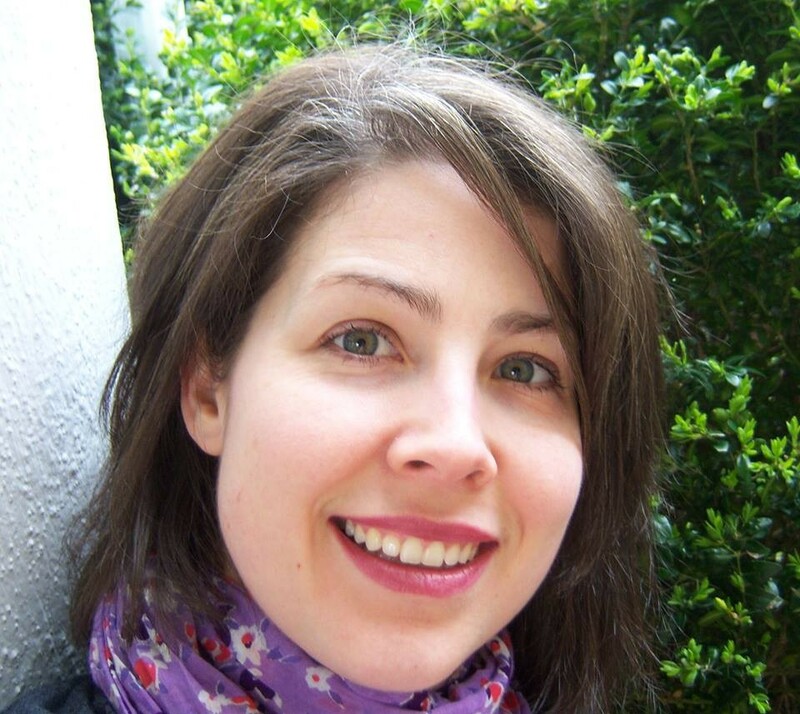 Robin’s debut novel, Tessa, arrived in March 2014 and has been met with fantastic reviews. On the day of her 50th birthday, Clara Bess Caldwell was not basking in the joy of a blissful Christmas Day winding down. She was not at home with her family, enjoying eggnog or coffee by a fireplace, nor was she checking a goose roasting in the oven. Clara Bess was at her mother’s house, going through her personal effects, something she had put off for several weeks. Her children, her husband, her siblings, had all urged her to wait another day. To not put herself through this ordeal on Christmas Day. “But it was her birthday, too.” Clara Bess reminded them. But Clara Bess wasn’t at all prepared for what she unearthed at the bottom of her mother’s keepsake box. Not in with legal papers, not in her own baby book, not in the safe even. Nor was she prepared for the discovery of her unsavory heritage. Clara Bess read, with shock and no small degree of confusion, the line on her birth certificate where her mother’s name should be. It did not read Lily Isabella Mayes. Clara Bess rode waves of confusion for several weeks, unsure what to make of the erroneous information. Afraid it could be true, she couldn’t bring herself to go to the courthouse, or the hospital, to have it corrected. Little things pinged in her memory things that pointed to the unbelievable possibility. Where, then, were the adoption papers? This book has many of the same things enjoyed in book one – historical details, deep emotions, adventure, humor. So without further ado, we introduce Clara Bess – available 30 November 2015 on Amazon for Kindle, and CreateSpace. Hope to see you at one event or both! Leave a comment for your chance to win a signed copy of Clara Bess, which will be sent to the winners the first week of December! What’s one thing you like about this cover? Or, if you read Tessa, what was one thing you enjoyed about Robin’s debut? 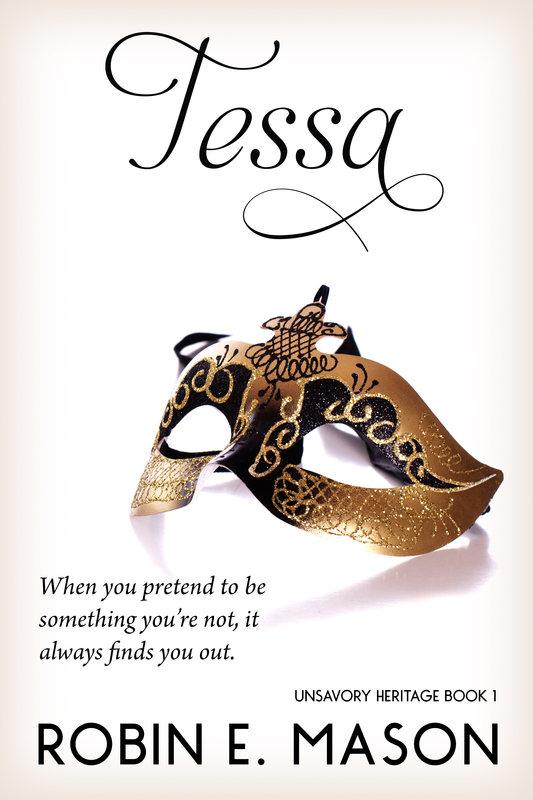 Clara Bess is the sequel to Tessa and the second book in the Unsavory Heritage Series, and will launch next month, with the third book in the series, Cissy, will be available in 2016. 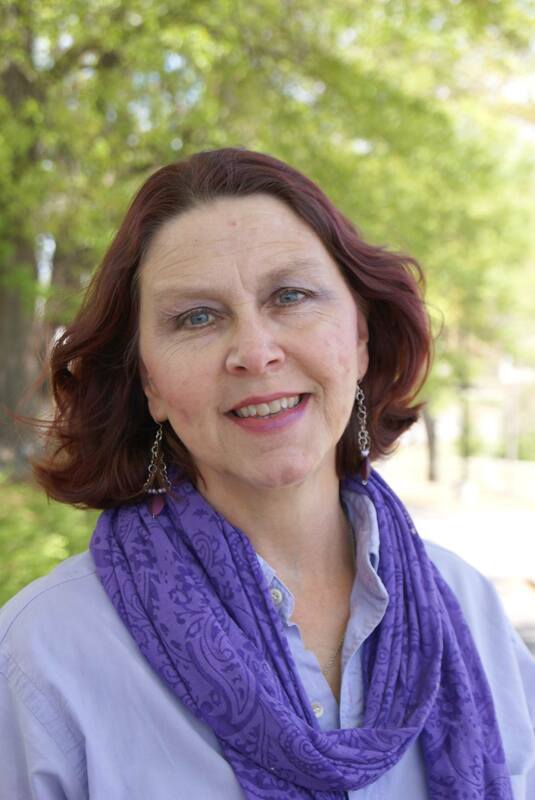 Ms. Mason also has several poems included in an anthology, Where Dreams and Visions Live (Anthologies of the Heart Book 1) by Mary Blowers, as well as a short story Sarafina’s Light, also in an anthology, Blood Moon, compiled by Mary Blowers. A ten-year-old murder. Two FBI agents – old friends. And one of them the son of the murdered woman. Why has the crime resurfaced after a decade? With the wrong man convicted of the crime, the killer is running free. Biding time. After his mother’s murder, Jordan Bening took off and disappeared. He knows it’s time to face his past, and make things right. Jordan’s childhood friend, McKenna Moore hasn’t forgiven him for his disappearance. And she can’t forgive herself for her testimony at the trial; testimony that put her uncle in prison for the crime. As mysterious clues mount, and Jordan and McKenna’s paths continue to criss-cross, their friendship begins to revive. And as they hunt for the truth, the killer is hunting for them. Ms. Trautmiller tells a chilling story, building suspense with every page. With believable characters, emotions at full tilt and every which way – and denied – I felt their fear and terror as the killer teased and tormented, I felt the attraction between them, even as they fought against it. I chilled as the killer got closer and yet grew more elusive. And I look forward to reading the rest of this series. 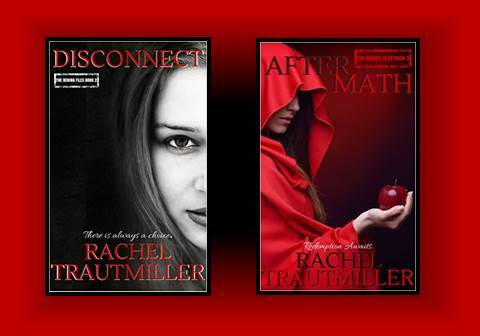 RACHEL TRAUTMILLER strives to write novels filled with murder, mayhem and romance that leave her readers wanting more incredible twists and turns. Side note: A nightlight may be required. Some bleary-eyed, early mornings have been known to occur. Family secrets are swept under the rug, hushed. What goes on behind closed doors stays behind closed doors. But Miri Brayden can no longer hide the secret in her house any more than she can escape the madness mounting in her guardian, her older brother Roland. As he descends further into his lunacy, his anger rises. And Miri is in danger. But she can’t leave, it’s just not done. Not in the year 1795, no matter how she might wish her escape; it’s a man’s world. 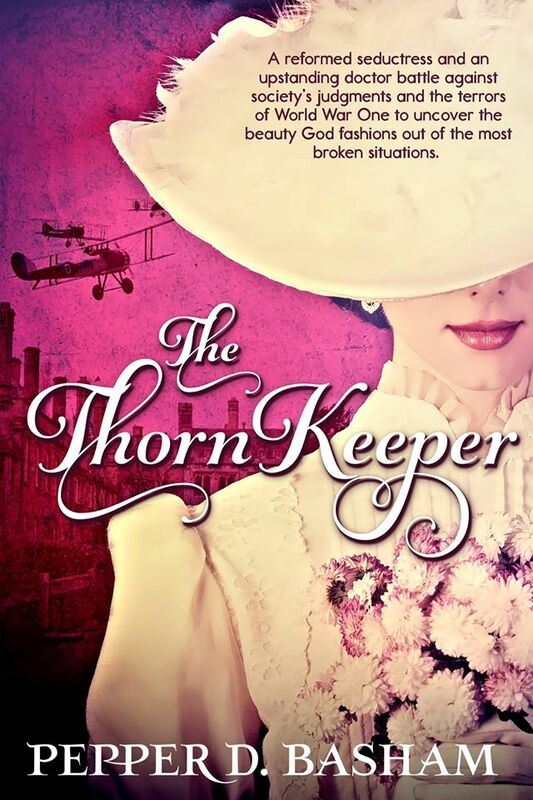 A marriage would remove her from her brother’s care – and outbursts – but she is not at all interested in the match Roland has arranged for her. But if Miri could learn a trade, she could disentangle herself from Roland’s grip. And the unwelcome marriage proposal. Does Roland’s madness land him in the asylum? Will Miri end up there with him or in the poorhouse? What of Ethan? What of the crime he believes he committed? Or will they work their way through the web of lies and tangled deceit to the truth. And God’s love. 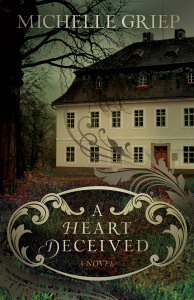 A Heart Deceived gripped me from the beginning, with twists and unexpected turns on every page. 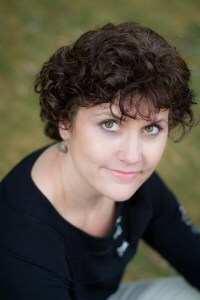 With her story set in the Georgian Era, Ms. Griep has created a well-woven gothic world, dark and ominous, Roland’s madness sinister even. Gritty and vivid, his outbursts are authentic and believable, Miri’s reactions – and helplessness – true to the era. I cringed with her as Roland lashed out, time and again. I longed for her escape as surely as did she. 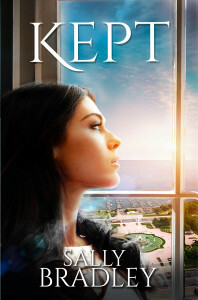 My heart thudded as Miri and Ethan’s attraction grew, my heart longing for the happy resolution as surely as theirs did. As historical fiction is my favorite genre, I enjoyed Ms. Griep’s use of period accurate language, and detail. I highly recommend this book, and look forward to reading all of Ms. Griep’s books. No, I’m not currently on medication for delusions of grandeur. I am a daughter of a King. Seriously. I take the Bible as inspired truth and that’s what it says (Romans 8:16, 17). If you’d like to find out more about this, click here. Miska Tomlinson was a kept woman. And it wasn’t pretty. She had pretty things, but they came with a price. Miska had no godly examples in her life, least of all how a godly man honors a woman. Her history had taught her that men use women; she played the game and played it well. But still, she couldn’t win. But God had a plan for Miska. When a new neighbor shows her the love of Christ, it turns her world upside down. Untrusting, Miska returns to what she’s always known – that men are undependable. But as her world crashes down around her, who is the one who stands by her through it all? Who is her friend when everyone else has turned on her? Is God’s love deep enough, patient enough to reach Miska? Is the man of God, determined enough – and dedicated to his faith in God – to continue to reach out to her? Can Miska ever truly grasp the love he wants to share with her, the love of God? Or is it too late when she realizes her attraction to him? Has she ruined herself for this man? And for God? Ms. Bradley builds tension after tension in this heart wrenching story. I found myself wanting to step into the pages and be a friend to Miska, to join in with her neighbors who shared the love of God. I cried with her when she stumbled back into old patterns, I rejoiced with her as she tentatively reached out to try new things. Real and genuine characters made the story authentic and believable. Poignant emotions the reader will relate to makes this story a page-turner, and I look forward to more by this author. With a beginning like that, you know it’s going to be a gripping story. And Miranda Warning does not disappoint. Tess Spencer is intrepid. And has an insatiable need to know. And a memory that recalls events and conversations like replay on the DVR; nothing gets past her. And, she has an independent streak that gets her in trouble. When Tess’s elderly friend, Miranda, receives a threatening note, Tess knows she has to find out who sent it. Then Miranda tells her whose handwriting it is. Only problem is, the handwriting belongs to a woman who has been dead for forty years. Tess is more determined than ever to get to the bottom of the mysterious note. But the more she digs, the more she unearths, more mystery and more pieces that don’t add up. 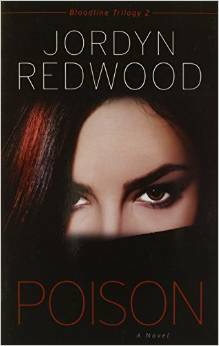 And not only is her friend Miranda in danger, but Tess soon realizes, she is too. Ms. Gilbert has woven such a tale of intrigue, with one loop overlapping another. Life is not simple and there are no easy answers; Ms. Gilbert’s story isn’t either. Her characters are complex and real, emotions raw and genuine, interactions believable and authentic. I could feel palpable tension as Tess’s husband grew more concerned with her snooping activity, felt the weight when he brought out his arsenal to protect his bride. I snickered at the banter between them, and amongst other characters. I felt the fear mounting as Tess grew closer and closer to the answer, and when it looked for sure she had gone too far. HEATHER DAY GILBERT writes novels that capture life in all its messy, bittersweet, hope-filled glory. 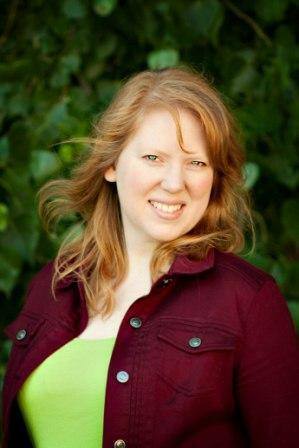 Her debut novel, God’s Daughter, is an Amazon Norse bestseller. 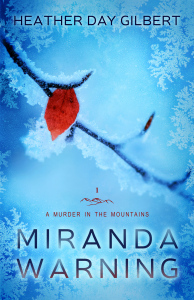 Miranda Warning and Trial by Twelve are bestselling contemporary mysteries in her A Murder in the Mountains series. Her Indie Publishing Handbook: Four Key Elements for the Self-Publisher shares focused advice on four key steps in the indie publication process. 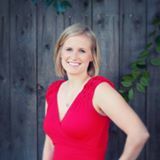 You can find Heather at her website, heatherdaygilbert.com. She is also active on Facebook, Twitter, and Pinterest. Says Pepper, Thanks everyone for participating in the Cover Reveal for my second book, The Thorn Keeper. Below is a list of winners from the party. If you see your name, please email me at pepperbasham@yahoo.com. I hope to send out digital ARC copies during the week of Nov 16th in anticipation of the February release!! YAY!